3177258 is a 5 Qt. 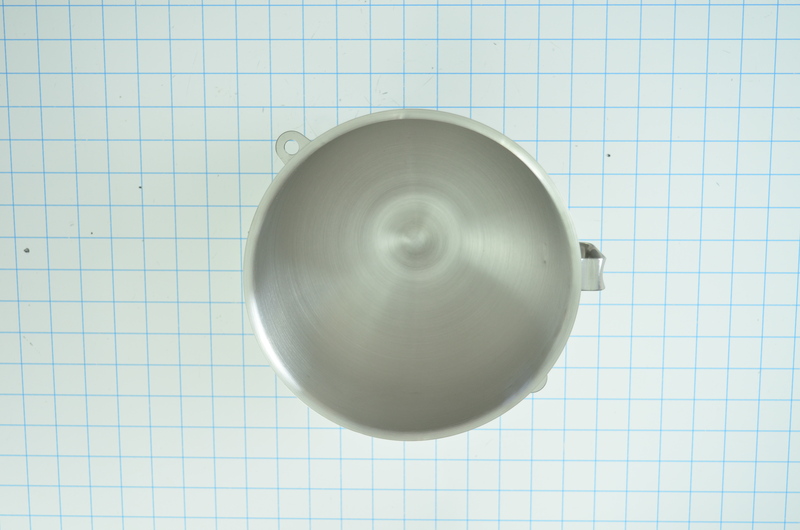 KitchenAid stand mixer bowl made of brushed stainless steel. 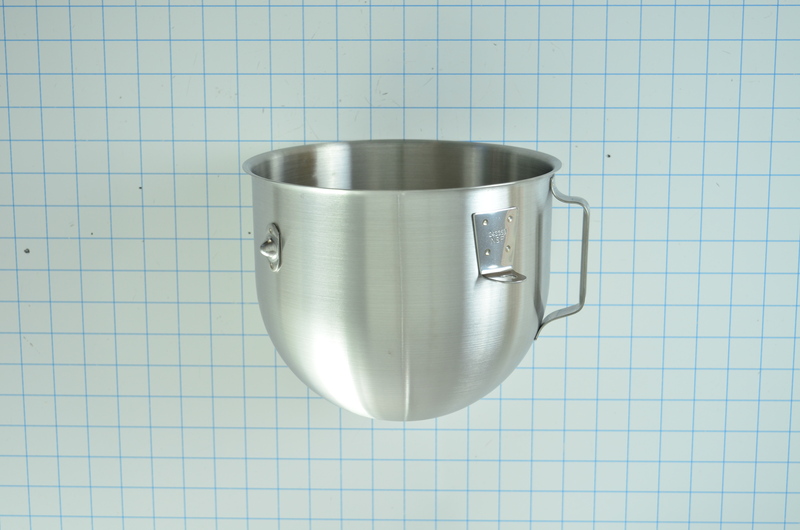 This bowl fits onto the base of the stand mixer and holds the ingredients being mixed. 5 Qt. size accommodates larger recipes. Offers enough capacity to mix dough for 9 dozen cookies, 4 loaves of bread, or 7 lbs. of mashed potatoes in a single batch. 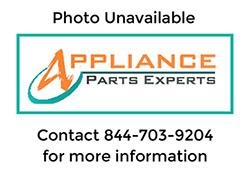 This is a genuine OEM stand mixer bowl compatible with a variety of Whirlpool and KitchenAid stand mixers.